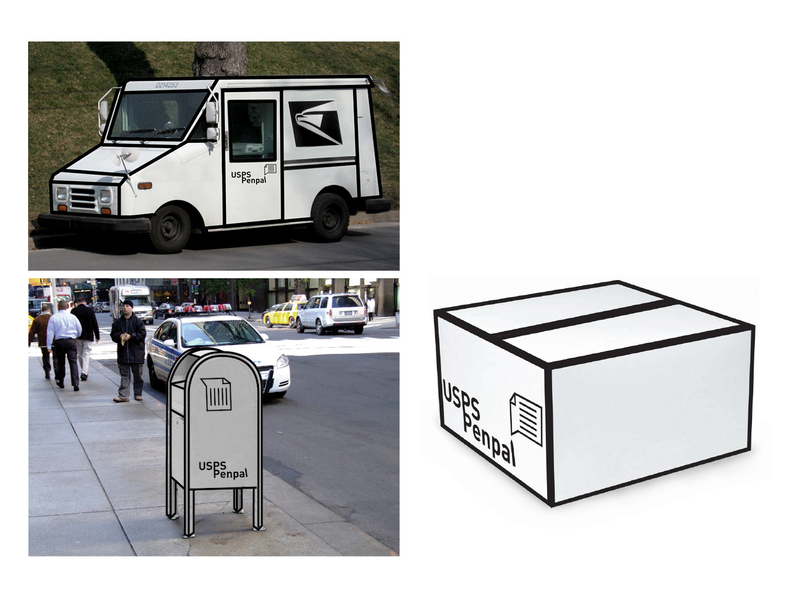 Marketing stretagy idea for USPS to survive in a new era. 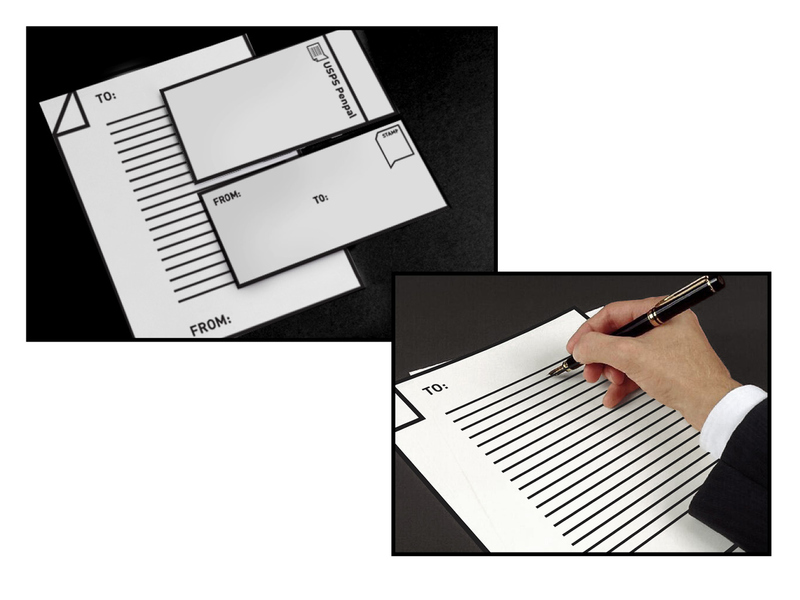 As technology developes more, people tend to write less letters by hands. 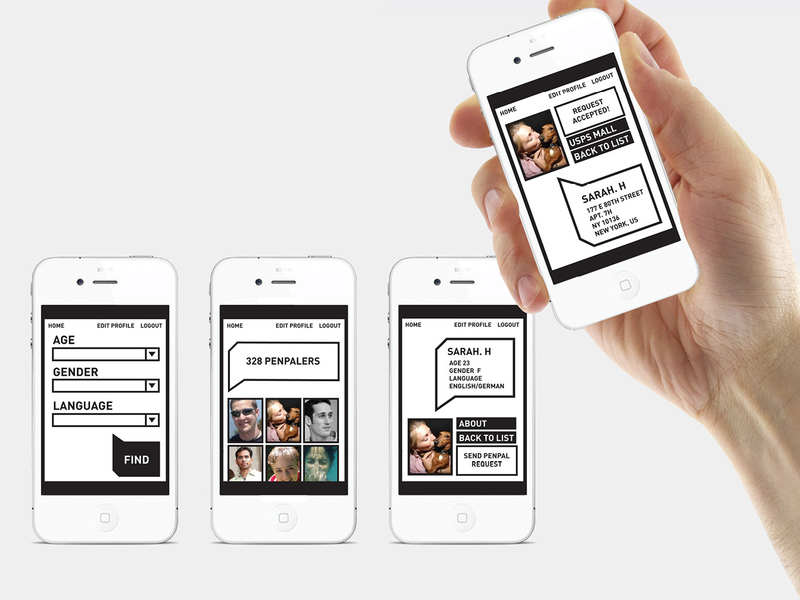 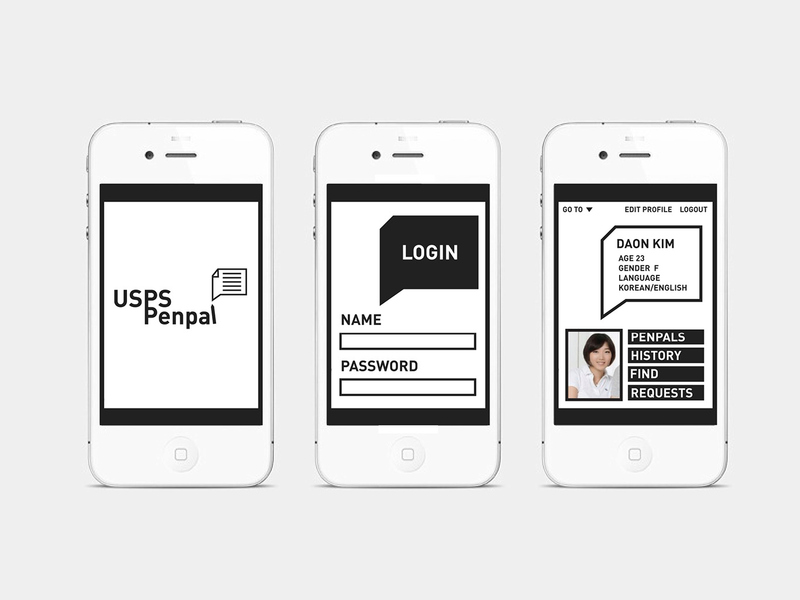 Through USPS Penpal app, people will be able to meet new others to penpal with. 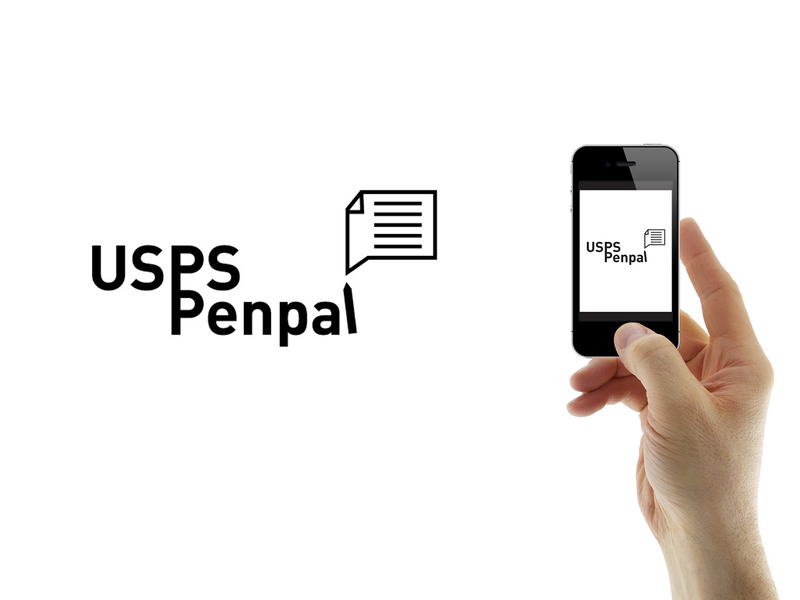 USPS Penpal app was planned and designed to promote socilizing through hand written letters.